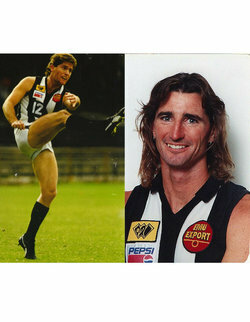 It wasn’t long ago that the much loved names of Brendan Retzlaff and Steve Bazzo brought joy and excitement to all Swan Districts supporters. Now the new generation have emerged, as their sons begin their football journey at the Black Ducks. 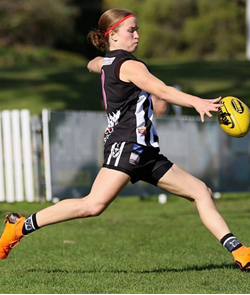 The Swan Districts Football Club recently appointed Kara Donnellan as General Manager, Community to help drive the club’s new community focussed strategic vision. 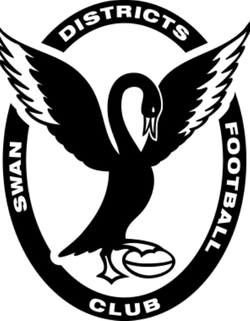 SWAN Districts coach Adam Pickering learned plenty in his first season as league coach in 2018 and is looking forward to backing in the youth at Swans further in 2019 to try and spark a rise up the ladder. 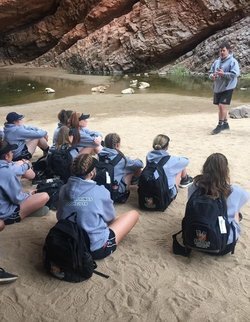 Pickering took over as senior coach at Swan Districts in 2018 having done an impressive apprenticeship in roles as assistant coach, reserves coach and colts coach at East Perth and Perth following his AFL and WAFL playing career with the Royals and Carlton. 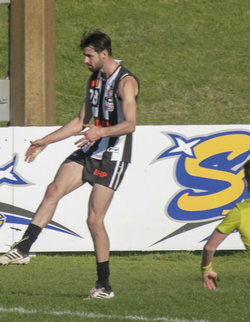 He arrived with impressive credentials and his tenure couldn’t have got off to a better start with Swan Districts winning their first two games of the season. 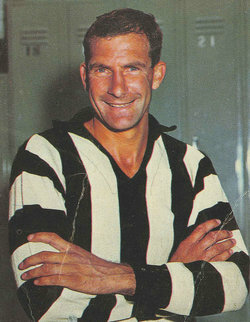 Even by Round 9 the black-and-whites were in a good spot at 5-3. 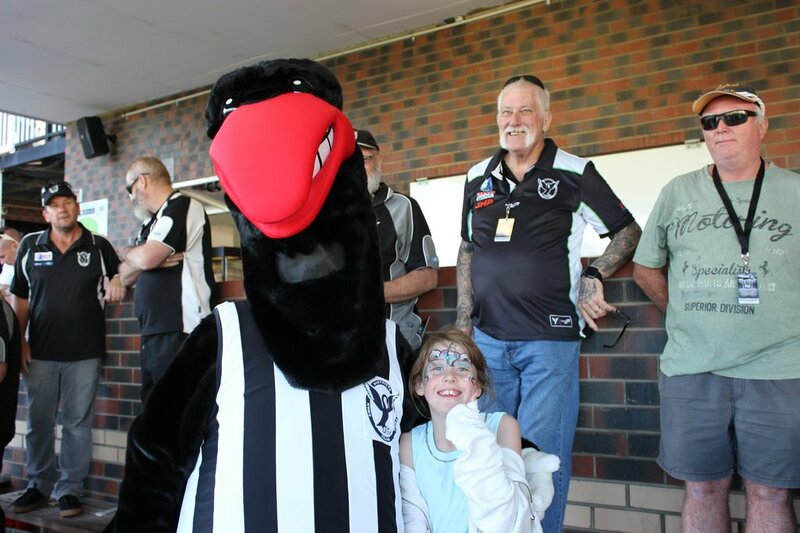 Swan Districts Football Club continues to connect and provide assistance to schools and junior football clubs in the Swans community. 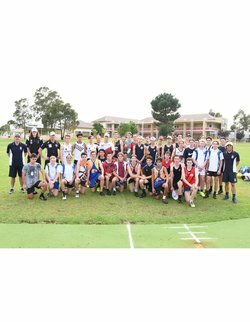 This morning the club’s Talent Manager Greg Harding took a training session with the Mazenod senior football team. WHAT George Hampson will provide on-field for Swan Districts is obvious given his credentials and experience, but it's his ability to teach and help develop the young crop at Swans that is already having an immediate impact. Hampson is one of the best talents in the WAFL, there's little question about that. 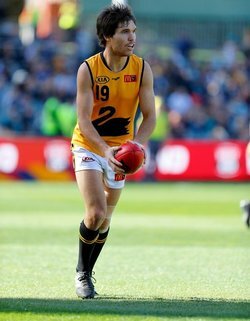 Just looking at what the 29-year-old has achieved already over 109 WAFL appearances with a premiership at Subiaco, fairest and best awards at both the Lions and East Fremantle, and a couple of appearances for Western Australia speaks for itself. So what Hampson is going to add to Swan Districts on the field in 2019 is going to be immense. He has the ability to one of the most prolific and damaging midfielders in the competition. 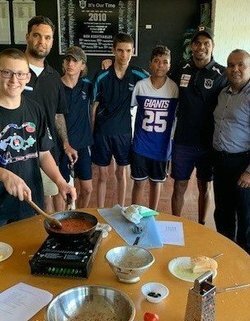 Swan Districts Community program ‘Make Your Mark’ targeting our Indigenous youth had a welcome guest come along this Tuesday. New recruit Josh Simpson gave a little insight into his footy career and also highlighted the “family feel” he experienced in his brief time at Swans. An important part of our club’s Strategic Plan 2018-2022 is to create new audiences. One way of achieving this is to improve and contemporise our home game activation strategy. 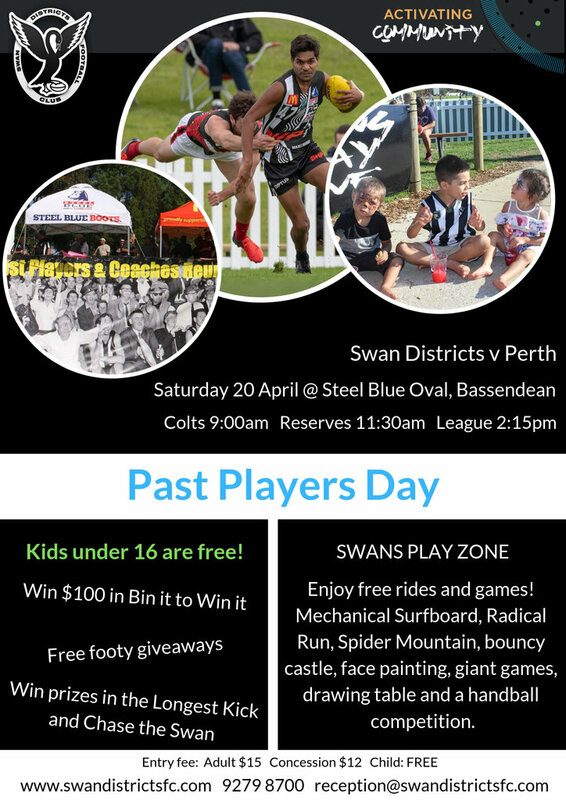 You can see this coming to life last season with the Swans Play Zone, various on-field competitions and our targeted theme days like Count Me In, 6054 Day, NAIDOC and Father and Son Day. Swan Districts recognises and respects the value Aboriginal and Torres Strait Islander peoples bring to our business and our wider community.